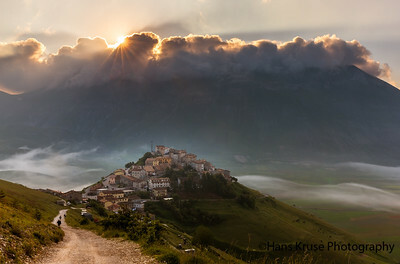 This photo was shot during the Abruzzo and Umbria June 2015 photo workshop. 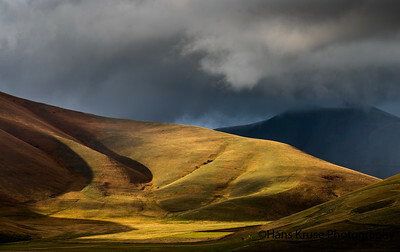 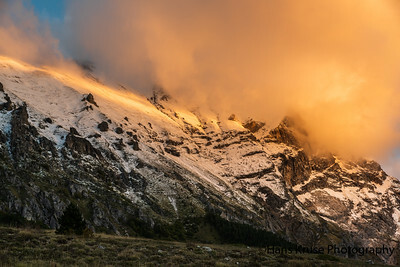 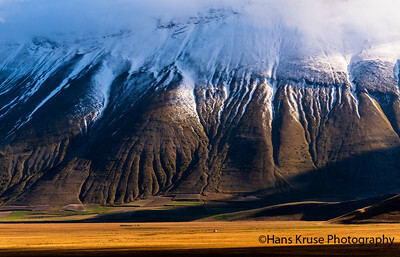 Light and shadow on the mountain. 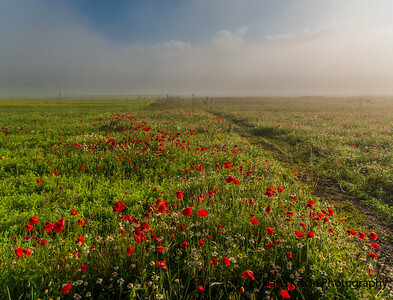 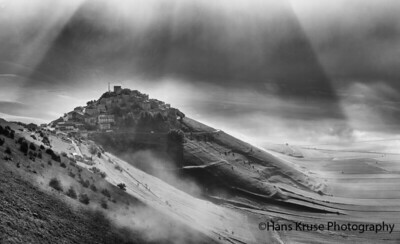 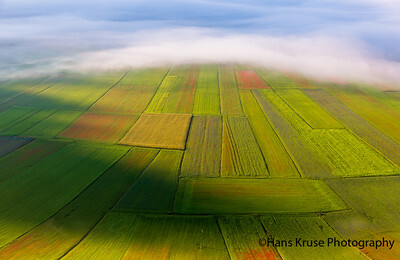 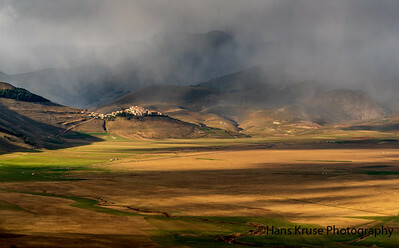 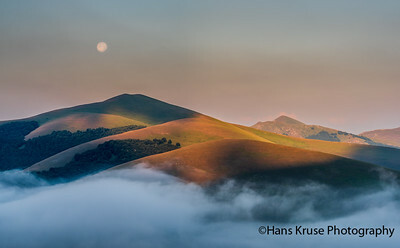 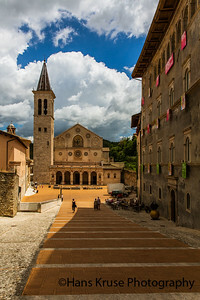 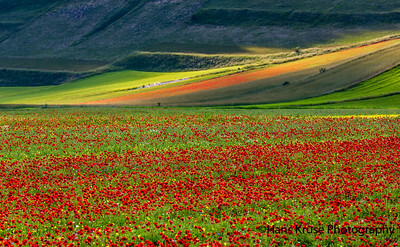 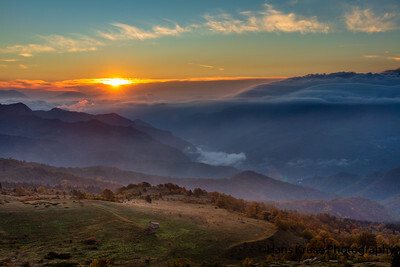 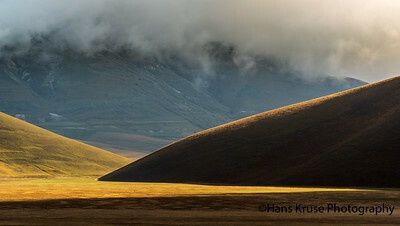 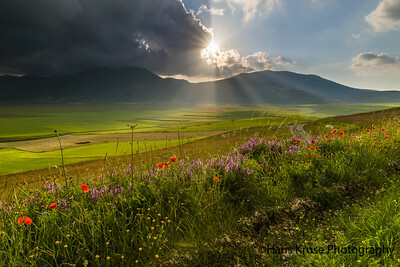 This photo was shot after the Abruzzo and Umbria June 2014 photo workshop. 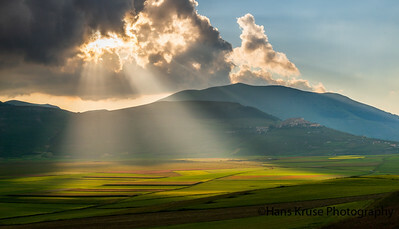 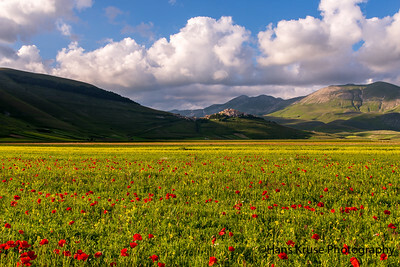 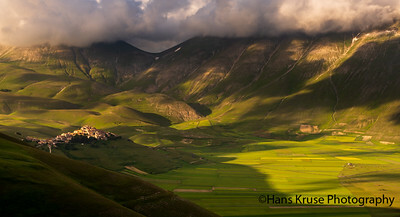 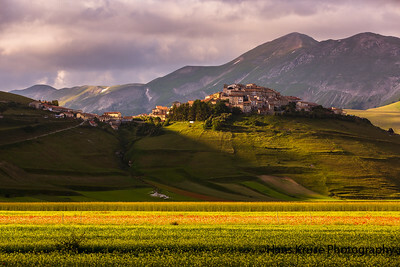 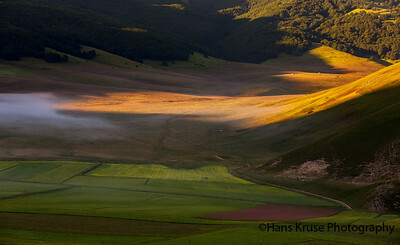 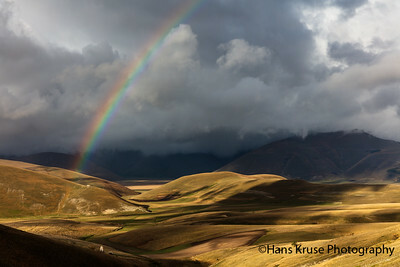 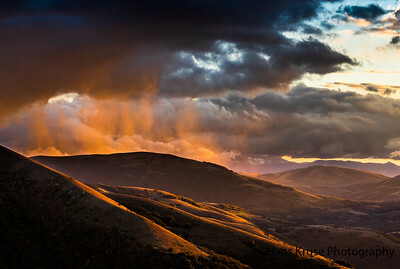 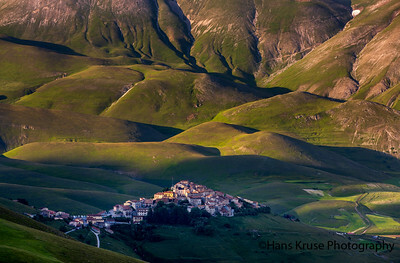 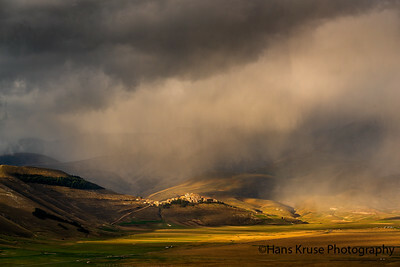 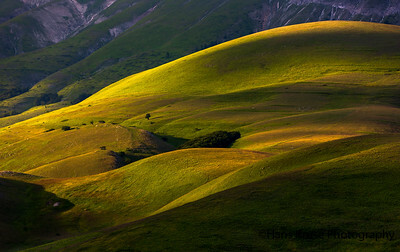 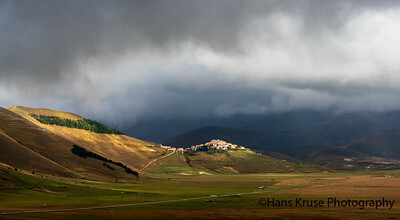 This photo was shot during the Abruzzo and Umbria June 2014 photo workshop. 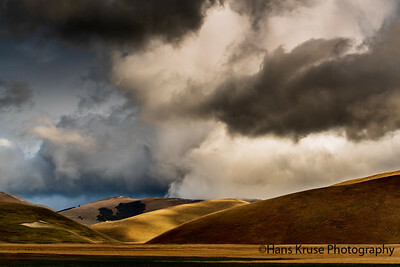 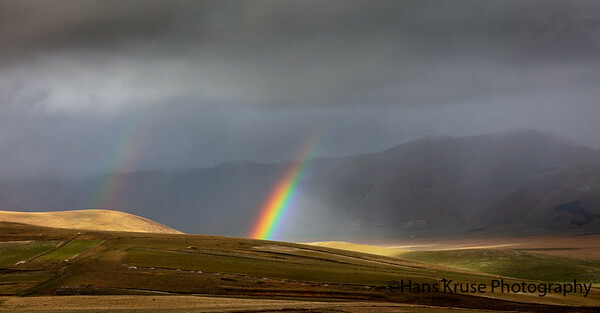 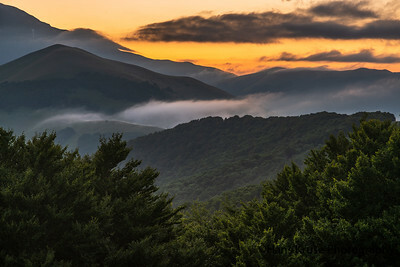 This photo reedited version of a previous published photo using my new high dynamic range blending method. 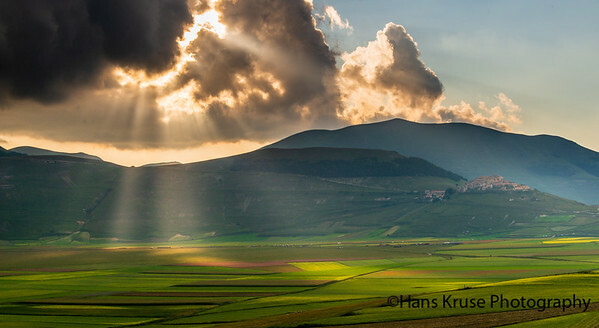 This photo was shot during the Abruzzo and Umbria June 2014 photo workshop.